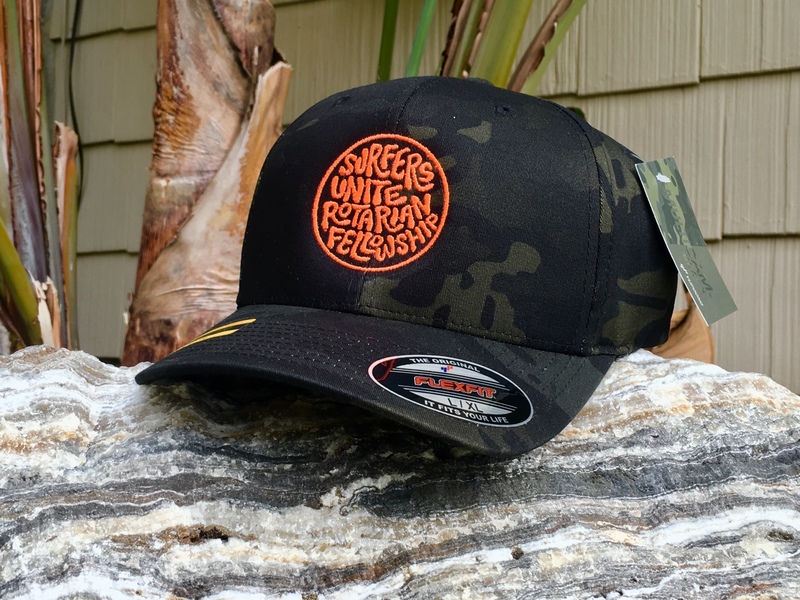 If you're a surfer on the "hunt for waves" well have we got the hat for you! 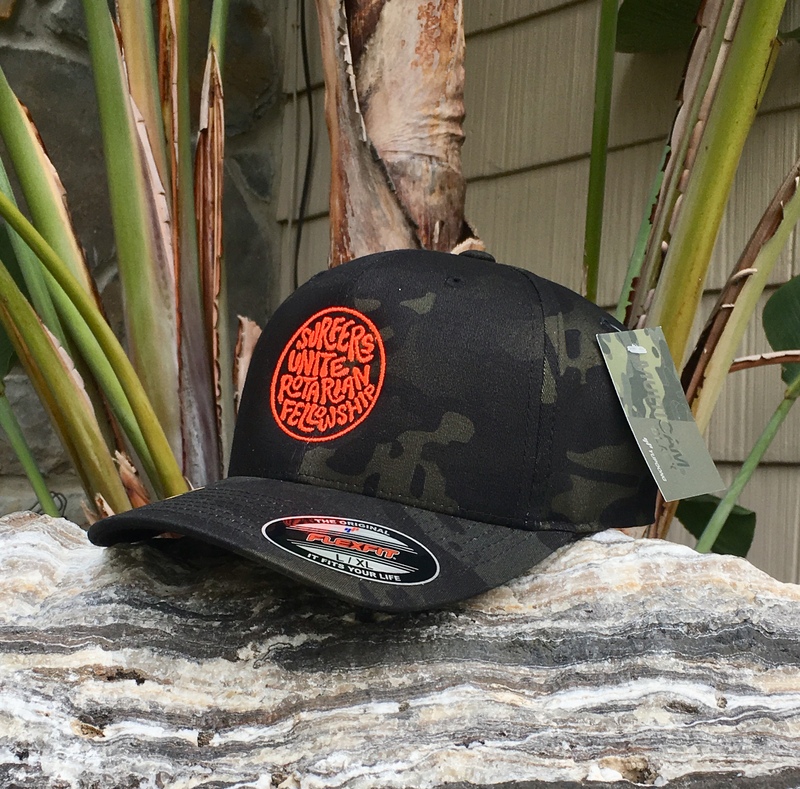 Check out this limited edition Black MultiCam Surfers Unite hat with 6,000 stitches of orange on the SURF logo...it's awesome! For this test run we secured two dozen hats so get them before they're gone. The hats offer full coverage for your melon and FlexFit (one size fits all based on the L/XL sizing from Yupoong). If you have a small head the black mesh hats may be a better fit. Order yours today and surprise a loved one with the coolest hat we've ever created. Pricing includes free shipping on Domestic orders within the United States. International shipping is available for a small fee.